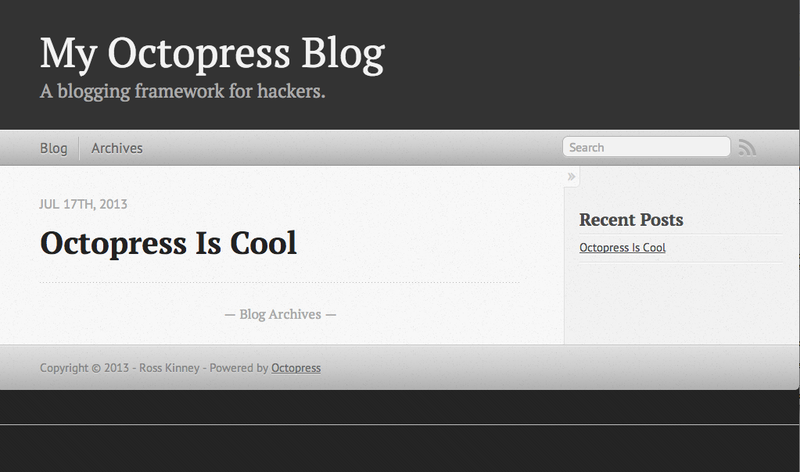 A blogging platform for Hackers! Here is a cool blogging platform for hackers that has many cool and fun features to nurture your inner Geek. You can host your blog on Github for free as well. If you want to get your blog up and running quickly, check out the following link and you too can launch your blog and start hacking away with just a few commands from the command line. More to come later as I have to get back to playing with this way cool tool.